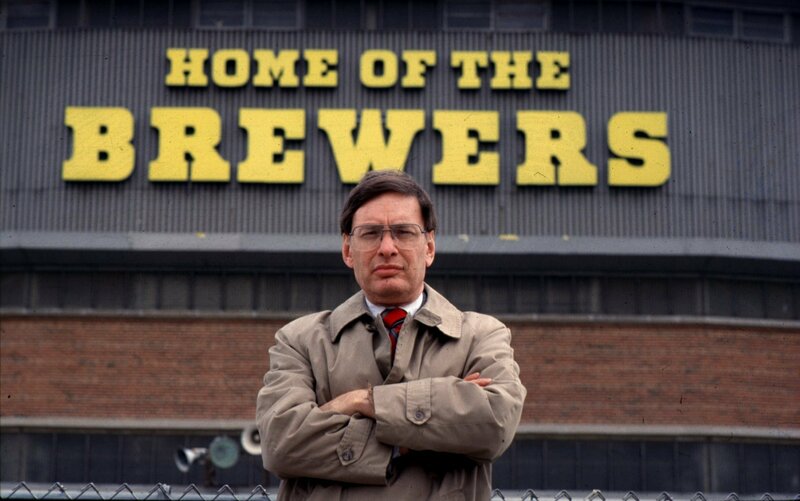 My Milwaukee Brewers historical book now has a title: Building the Brewers: Bud Selig and the Return of Major League Baseball to Milwaukee. Since the book is back with the fine folks at McFarland for the next steps in the publishing process, this is a great opportunity to update everyone on the book’s content. For those who have followed me for a while, scope changed dramatically since when I started. I also think it’s important to tell you what the book DOES NOT cover so your expectations are set properly. Finally, who might benefit from reading the book? It does not go into detail about Selig’s time as baseball commissioner, nor does it take a side as to how good/awful a commissioner Selig was. Books already exist about that very subject. I highly doubt I’d have the power to change any minds on that topic anyway. It also doesn’t cover the fight to build Miller Park. An early draft of my manuscript “sort of” covered that topic. Someone needs to write a book about it. Not me, though. It does not cover the 1982 World Series team. I made a strong decision to end the book when the team was about to turn the corner into a contender in 1978.
Who might benefit from reading the book? You probably won’t believe this, but Brewers fans are tops on the list! But seriously, I wrote this book because most of the Brewers books out there are collections of short stories, and none cover Selig’s five year battle to bring baseball back to Milwaukee. Wisconsin history buffs since the team is now almost 50 years old and certainly has a place in our state’s history. My thought is even if you don’t fall into one of the three bullet points above, you probably know someone that does. I’d like to take this opportunity to again thank those of you following me. I will continue to provide updates on the blog during the remainder of the publishing process. Naturally there are stories about Robin Yount, but there are also plenty of lesser-remembered players in the book. 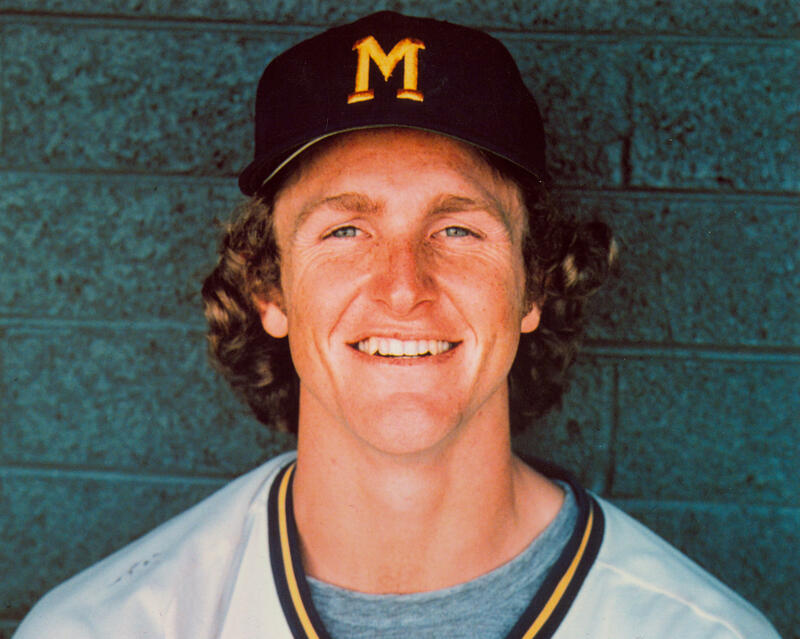 Someone just needs to step up and write a Yount book, in my opinion! Getting a franchise back in Milwaukee was one thing. Getting a million fans to come through the gates at County Stadium was an equally hard battle. The book covers Bud Selig’s early work on MLB owners committees that studied interleague play and further expansion. Thanks for collecting and sharing all of these stories Chris. I am really going to enjoy this. Just wondering if there is any recognition in the book about organist Frank Charles or P.A. announcer Bob Betts. They were such a huge part of the County Stadium experience, especially Betts’s patented announcements of Cecil Cooper and Sixtooooooooooooo Lezcano. You’re welcome Dale. Yes, I do cover both of those guys. I had forgotten until I started digging that Bob Betts passed away not too long after Bud Selig had the interim tag taken away and was offucially named commissioner. So some happy news for him followed by sadness. And it was a good opportunity to get into how current organist Dean Rosko followed Frank Charles, and was a teenager when hired!